This week I'm celebrating Princess Leia! 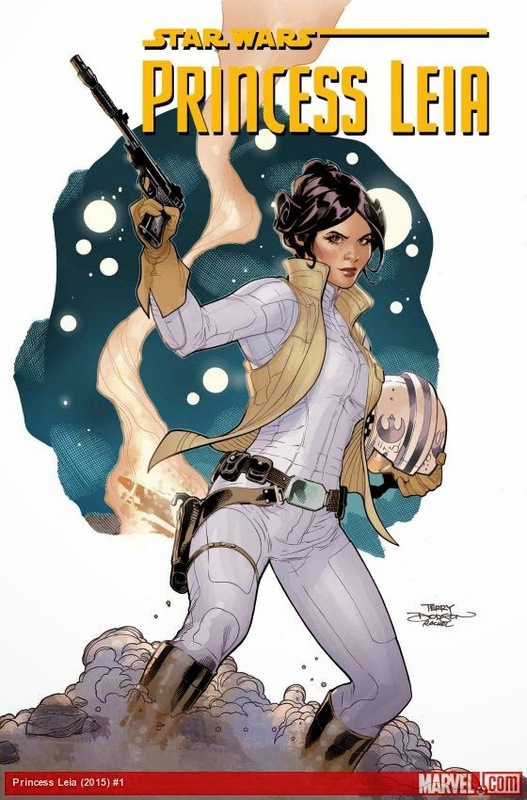 In March, Marvel published the first in a series of Princess Leia comics. I pre-ordered my copy and was so excited to finally read it. The second comic was just as amazing. 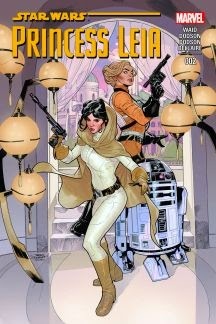 I'm completely in love with this new series and am so excited that Princess Leia is in the spotlight. I've always believed in girl power but then I read this series and remember how important it is to have stories like this - especially in comics. So far, these two stories are excellent. Leia is brave and courageous but shows some vulnerability, too. I'm so excited about where this series is going and think it's going to be great to recommend to student readers. I was a bit worried but now that I've read these two, I totally think they will be perfect for a school setting. While I'm not rereading these comics, they are making me reflect upon myself as a comic reader. 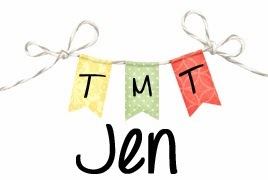 When I was a kid, I loved Archie and Garfield and I've blogged before about my adventures into comic book shops as a mom. I owe most of my current comic book shop bravery to Dave Roman who helped me not be so afraid of going into one. It feels silly now but I was so freaked out to go into a comic book shop because I wasn't sure what to expect or what I was looking for. Now I at least know what I'm looking for and what I might find and I'm not afraid any more. I do think it's possible to find gore and, shall I say, uncouth things in comic shops but there are also amazing comics for kids and adult readers, too. I'm celebrating the awesomeness of the Princess Leia series. Do you have any others to share that I should be on the lookout for? What are your favorite comic series?